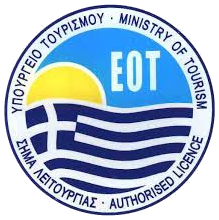 Cretan Tour Experts Travel Agency in cooperation with Moptil, can offer a unique experience. 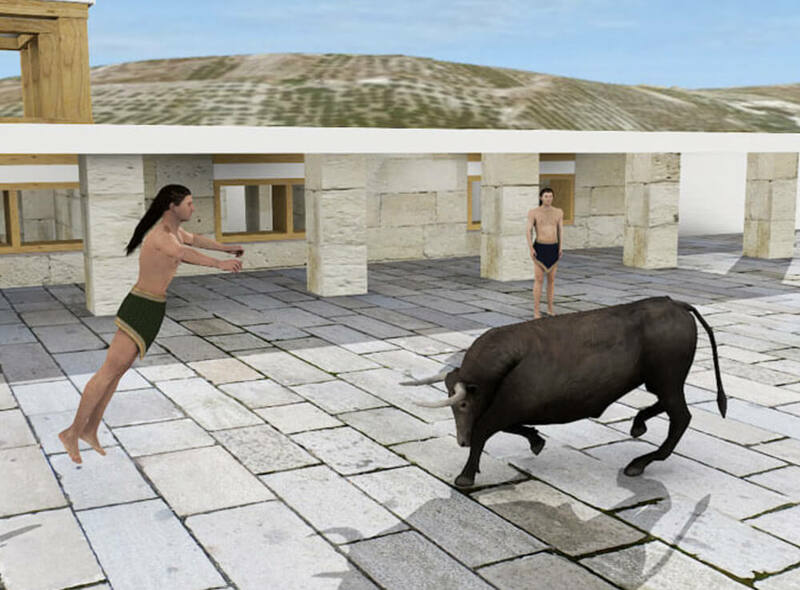 Visit the palace of Legendary King Minos and maximize the experience with the use of an ipad and the preinstalled application that Moptil company has developed. You will feel like travelling back in time …. 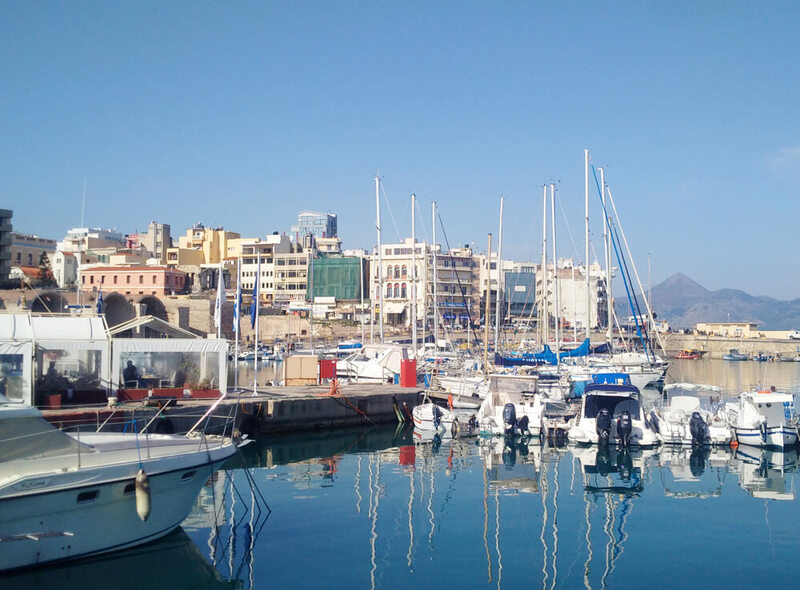 As our experienced guides will unveil the secrets of the palace and the Labyrinth, you will have the chance to use the tablets and get an idea of magnificent palace, as if you were back in Minoan Crete. 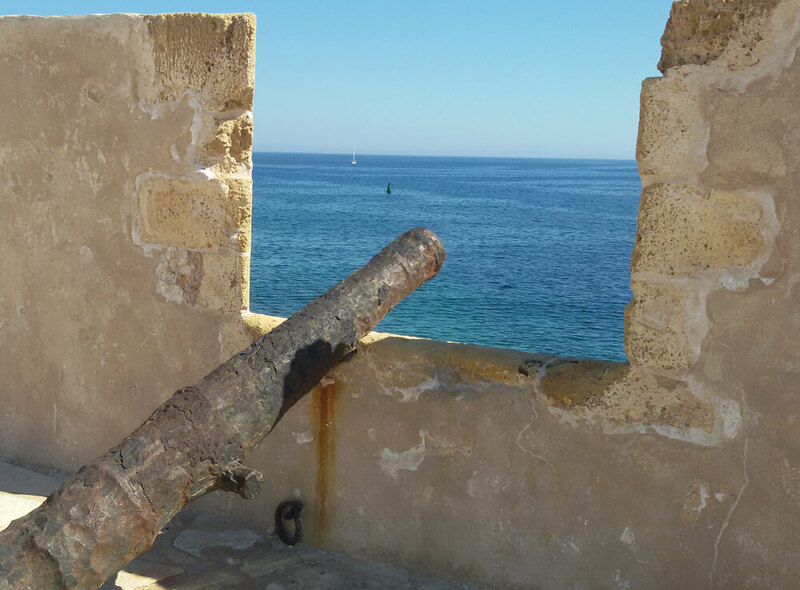 Open a window to History and Archaeology! Don’t use just your imagination, use a tablet! 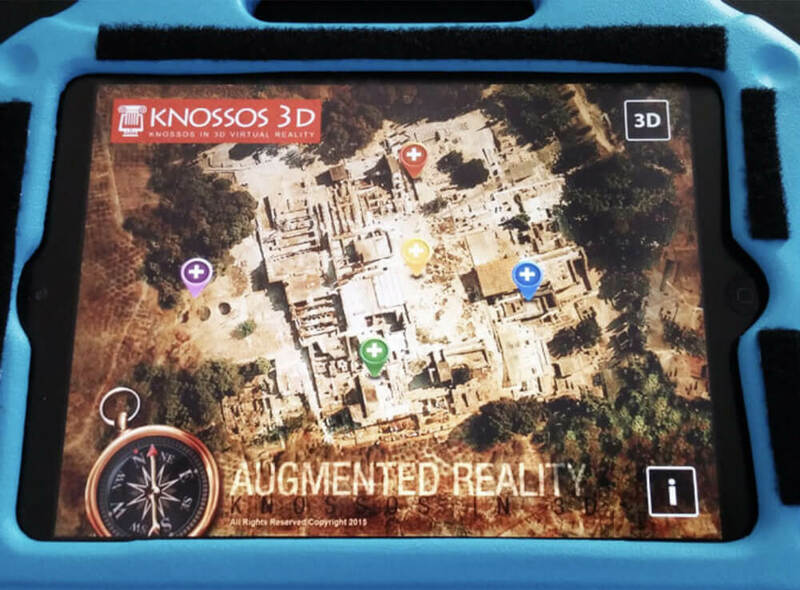 At this tour at Knossos we offer our guests an iPad tablet which, through a special application that is based on modern technologies, virtual and augmented reality, he sees a representation of the site as it was before, in real time. 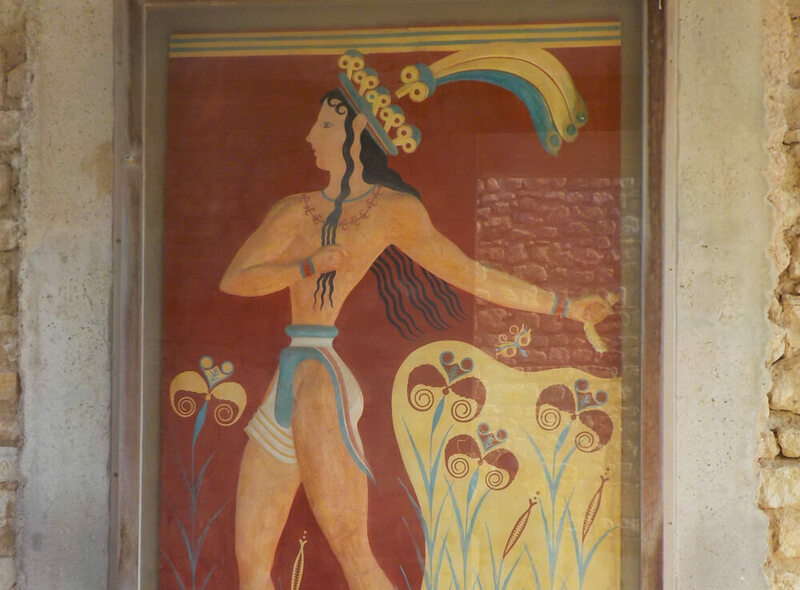 When the tourist is inside Knossos, can use a tablet to see all the buildings in 3 dimensions, reconstructed and colored. In addition, the user can enter virtual inside buildings even if the place cannot be visited or not there today. So the visitors do not only hear the history of the monuments by our professional guide, but also see it in a real time 3D App, and moreover compare it with the today ruins. This is a very new innovative initiative that best combine entertainment and educational aspects.The Reconstruction is based on purely archaeological evidences and scientific studies and supervised by Dr. Colin F. Macdonald (former Curator for the British School at Athens). 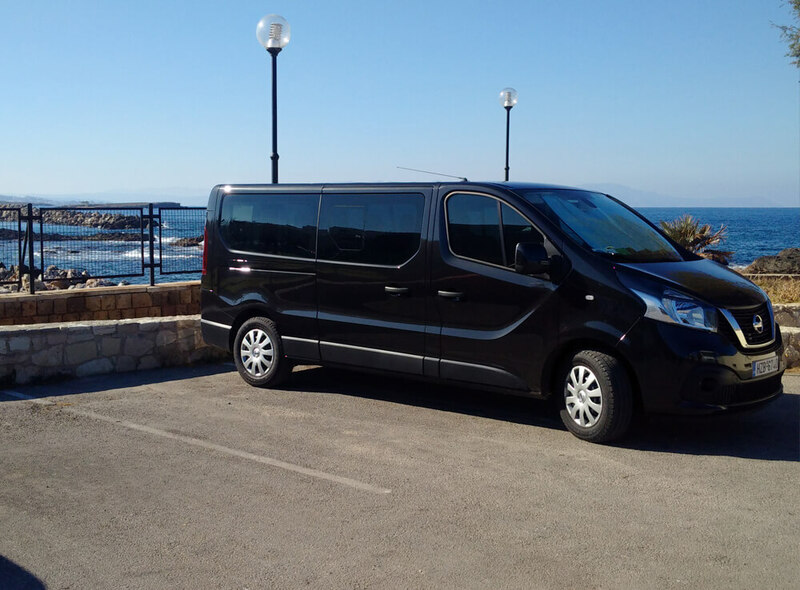 Contact us for a private tour with the use of Moptil application and iPads ….